If you haven’t jumped on the dab train yet, and are hesitant to explore the world of concentrates, we have some tips for you. The world of dabs is ever-expanding and growing in popularity in the world of cannabis. If you haven’t jumped on the dab train yet, and are hesitant to explore the world of concentrates, we have some tips for you. Dabs are awesome, and we want your first experience to be a good one. Here are seven things to do to make your first dab enjoyable. Buckle up! Okay, heavy hitter. Yes, you can smoke five joints of the most OG weed. Good for you. Concentrates are very different. While all concentrates are strong in relation to herb, some are stronger than others. Don’t pick the shatter that is 89% THC for your first tab. It’s a bad idea, trust us. When dabbing, you will experience a level of flavor that you thought was unattainable. Seriously. Before you buy, give every concentrate a good whiff. Ask your budtender which strain is your favorite. If you have a buddy who dabs, give them a call. Spoil yourself with some yummy stuff your first time! Don’t you dare roll your eyes. 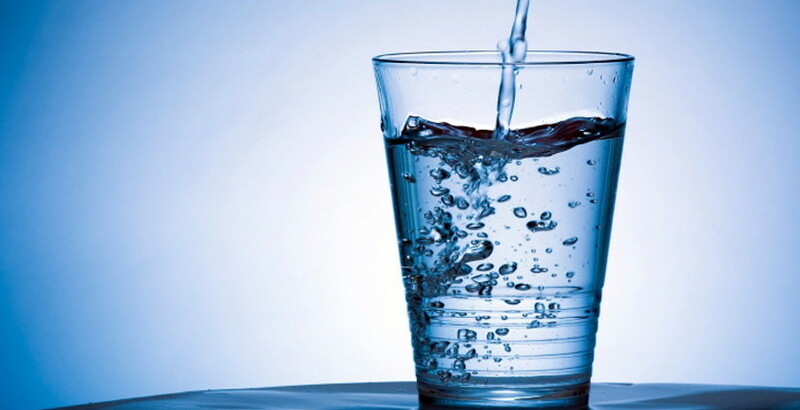 Hydration is good for you, dabbing or not! Stay hydrated, because if you’ve never tried a dab before you won’t possibly be ready for the amount of sweat your body is going to produce. Wearing a t-shirt is also a good idea. But drink water. A lot of water. Try dabbing for the first time with your friends. Don’t be stupid and do it alone. Be smart – you don’t know how a dab is going to affect you, so be surrounded but people who will help you when you inevitably get too high. The better you heat the nail, the cleaner your first dab will be. If the nail is too cold, you lose flavor. If it’s a searing red color and you dab, you’re going to cough for the next two hours. Heat it to red. Give is 15 seconds to cool off, and give it a rip. 6. Take one hit, then wait! Don’t be this guy during your first dabbing experience. It won’t be fun for you. Chill out. Go slow. Don’t ruin a good thing. Dabs are just plain awesome. Once you open this door in the cannabis world, the possibilities are endless. 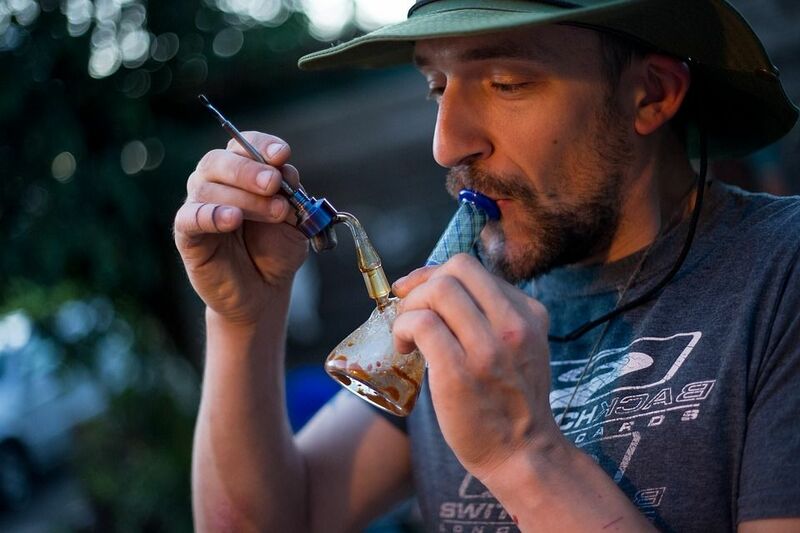 New concentrates are being created, and new ways to enjoy dabs are constantly being explored.